Amino Freak is an advanced amino acid formula utilising the newest cutting edge technology on the market to deliver a product superior to anything else like it. 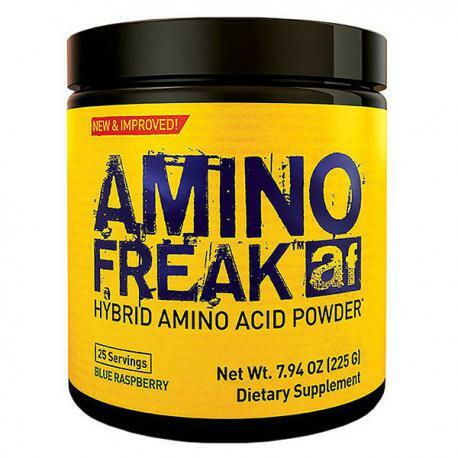 AMINO FREAK is definitely not your basic amino acid formula and is made up of clinically-proven dosages of the world’s most research-validated anabolic/anti-catabolic amino acids! As a dietary supplement, mix 1 scoop with 250 ml of cold water. 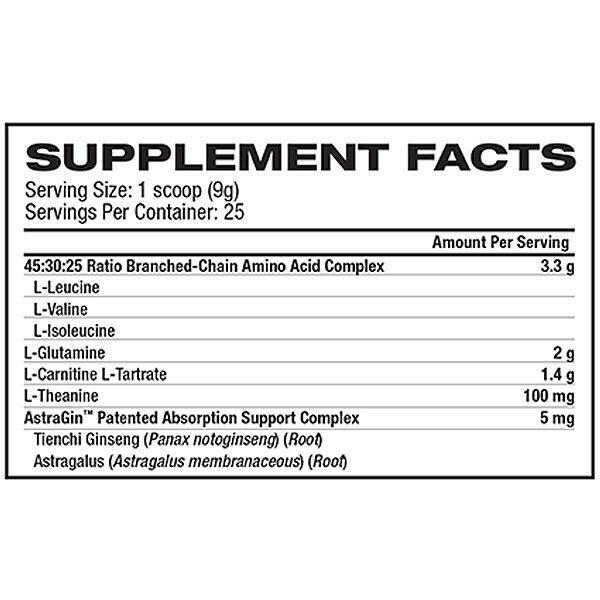 Take 1 scoop, 1 to 2 times daily, or 2 scoops once daily. Take prior to, during or after exercise.